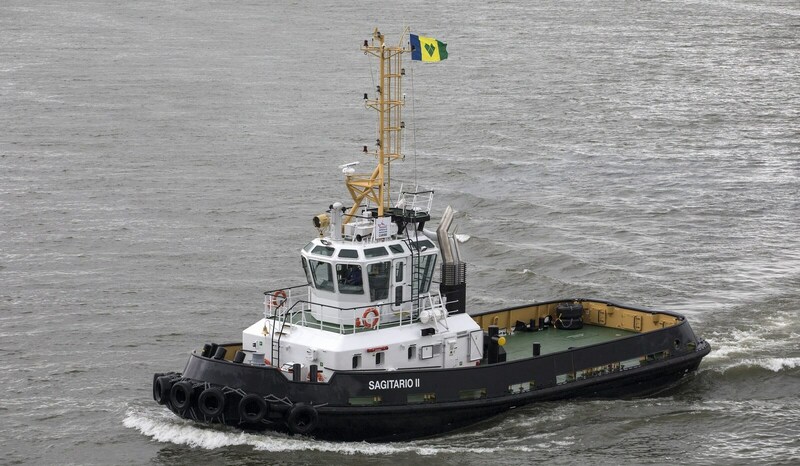 Stan Tug 2608 "Sagitario II"
Stan Tug 2608 "Tayeb 1"
In June 2013, the first of two Stan 2608 Tugs was delivered to Offshore Maroc. 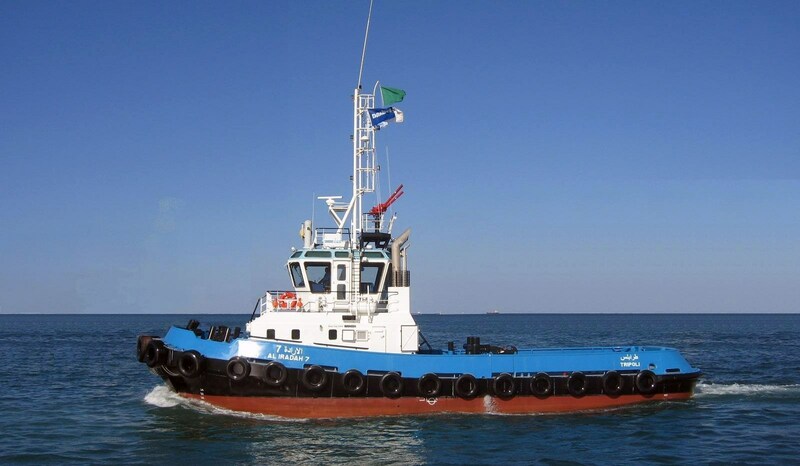 Both ships operate in the Ports of Casablanca and Jorf Lasfar in Morocco. 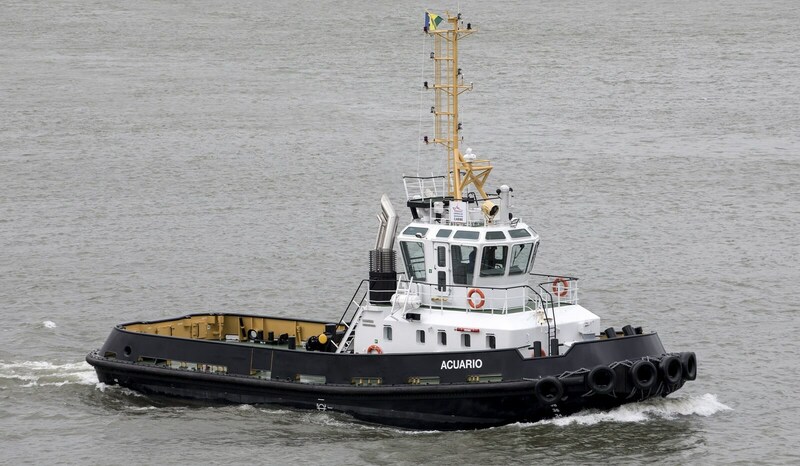 Stan Tug 2608 "Jacques 2"
In order to upgrade their fleet, our longstanding customer SCRA from Casablanca has taken delivery of their seventh Damen tug. 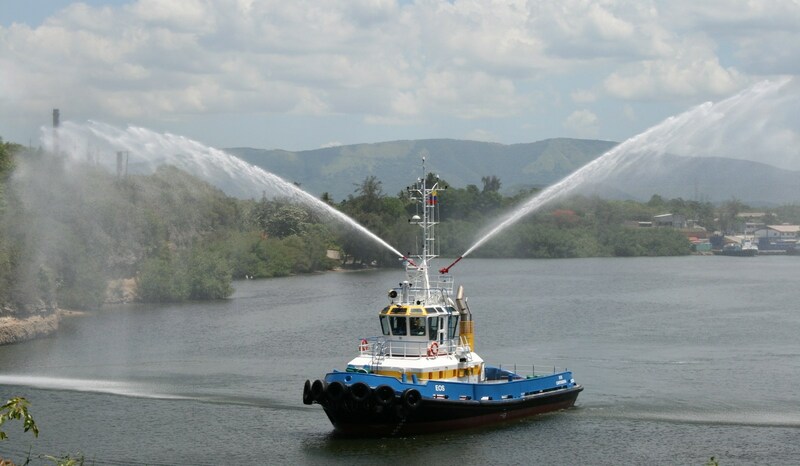 After successful trials held at Damen Shipyards Gorinchem, the Netherlands, 'Zaria' commenced her maiden voyage to her new owners. 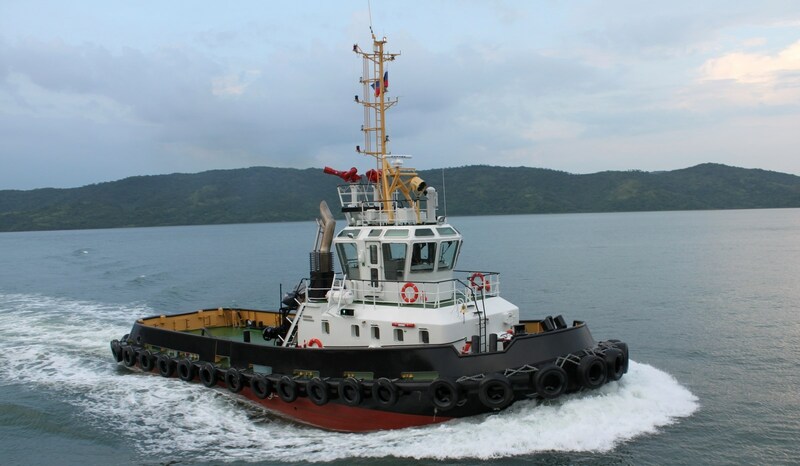 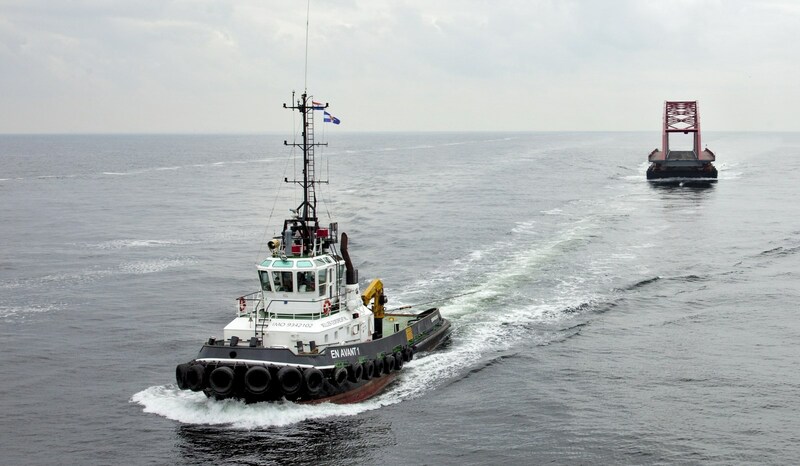 In March 2012 one (of two) Damen Stan 2608 Tugs was delivered to J.L. 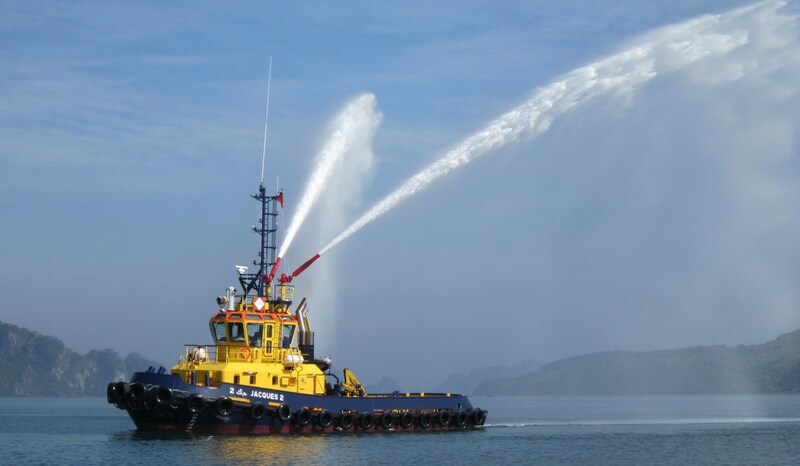 Tug in Morocco. 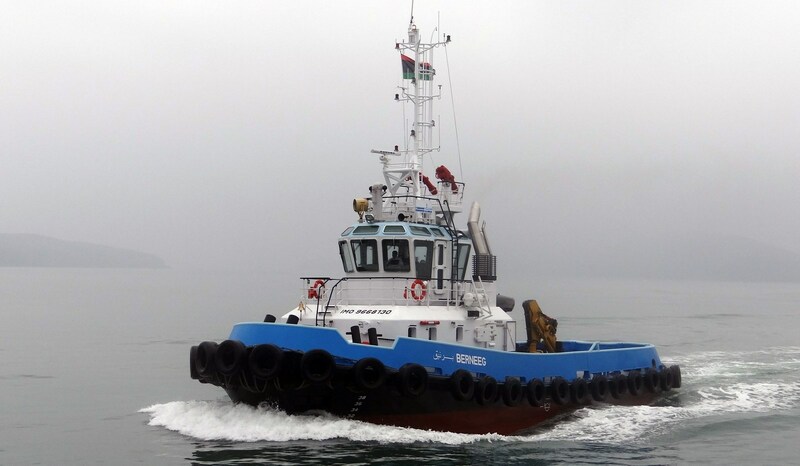 In March 2012 one (of two) Damen Stan 2608 tugs was delivered to Fedala Tug in Morocco. 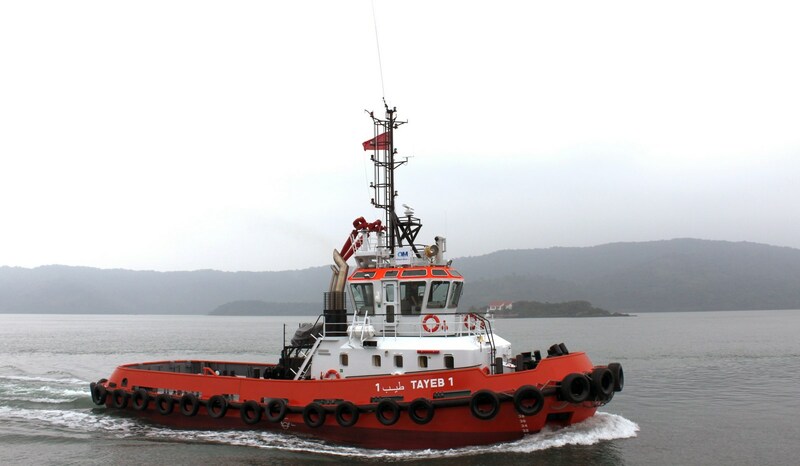 The Damen Stan 2608 Tug ‘Medregal’ was constructed under Damen license in cooperation with Damen Technical Cooperation by Tandanor, Argentina. 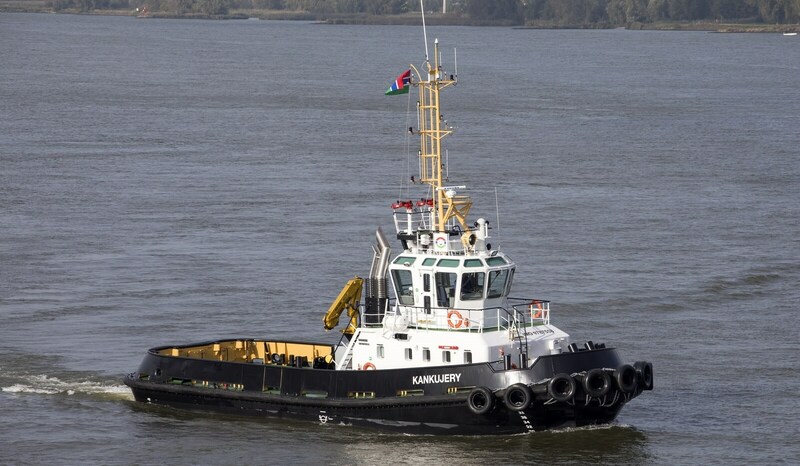 Stan Tug 2608 "Al Iradah 7"
Following the previous delivery of a sister vessel in 2010, the Socialist Ports Company has taken delivery of its new Damen Stan 2608 Tug ‘Al Iradah 7’. 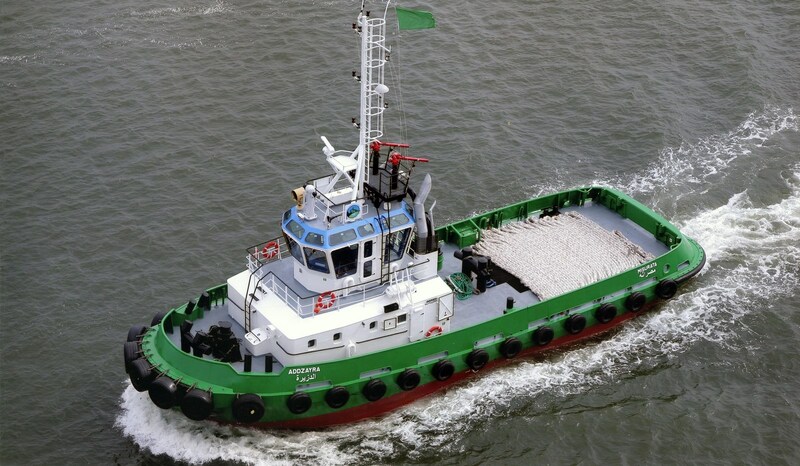 Detailed technical specification for Damen Stan Tug 2608 "BAT"